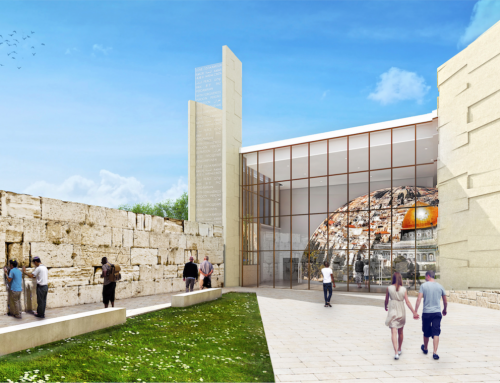 In a 6-0 vote Thursday, June 8, the San Diego Planning Commission gave its unanimous approval to the Legacy International Center. 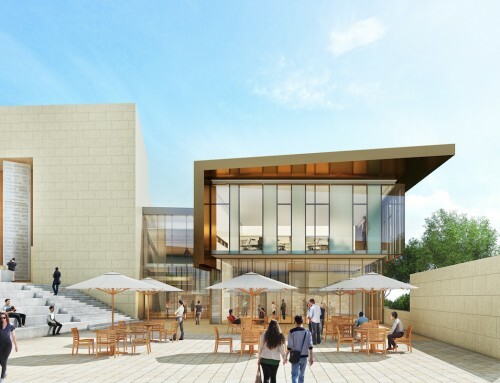 The $150 million plus project, which will offer luxury accommodations, a multi-functional theater and an events center, now moves closer to groundbreaking day. 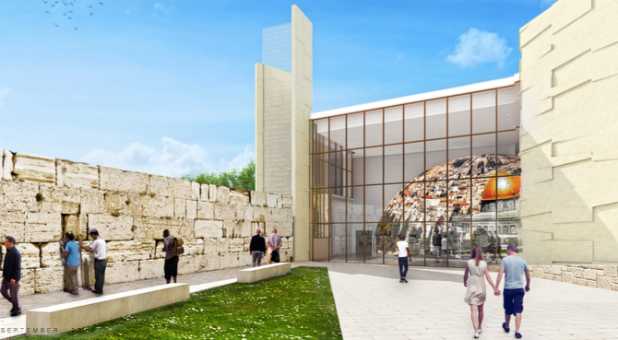 The Legacy International Center was designed by the noted San Diego architectural firm of Carrier Johnson Plus Culture in conjunction with Dr. Morris Cerullo, the center’s patron. 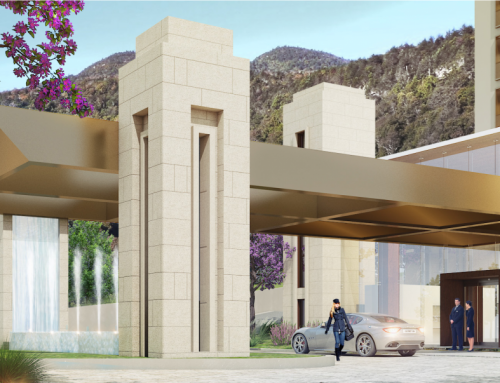 The 18-acre hotel complex will offer spa services and luxury accommodations to the public. 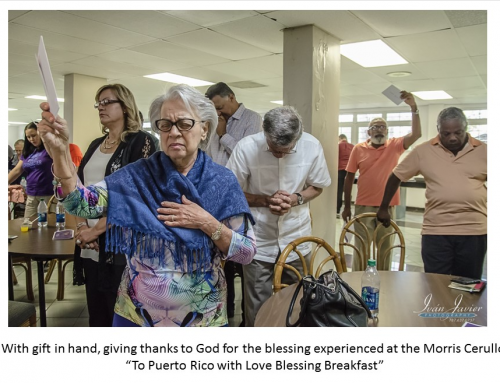 Its event center, fully-equipped with a lecture and performing arts hall, a 500-seat theater and a restaurant with catering services, will allow visiting groups and the local community to hold receptions and special events. Over 250,000 yearly visitors are expected to come to the Legacy International Center and enjoy San Diego. 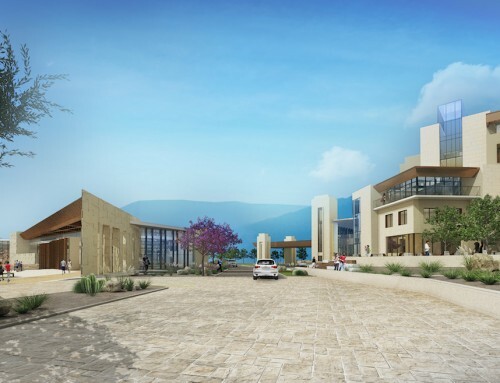 Once completed, the center will also house the Morris Cerullo Legacy Center corporate offices.